As a convener, resource and laboratory The DoSeum brings people and ideas together to change the world. Nearly all of the exhibits focus on STEM + arts, with concepts in science, technology, engineering and math all connected by an emphasis onearly literacy and the creative arts. With 2500 hours of annual programming—including school field experiences, community outreach programming, camps, and weekly programming, kids learn 21st century problem-solving skills and creativity—two important and educational concepts. And with a projected annual attendance of 500,000, our impact has never been greater. Show your support for our mission to provide quality programming, exhibits, and events to the children of San Antonio by adding your name to the list of The DoSeum supporters. There are several opportunities for sponsors to receive recognition including signage in the facility, inclusion in museum publications and website, and cross-promotional opportunities. Associating your company with a valuable institution like The DoSeum will speak volumes to your customers. Whether your specific target audience includes young families or not, your philanthropic support of a premier learning institution such as this can only positively impact your reputation and bottom line. It demonstrates goodwill—and smart marketing. Show your team you not only value education, but family time. It’s a win-win for the museum, your company—and your employees. Themed “deep dives” include specialized activities, large scale collaborative art, exciting and unusual science demos, and challenging engineering and design workshops. 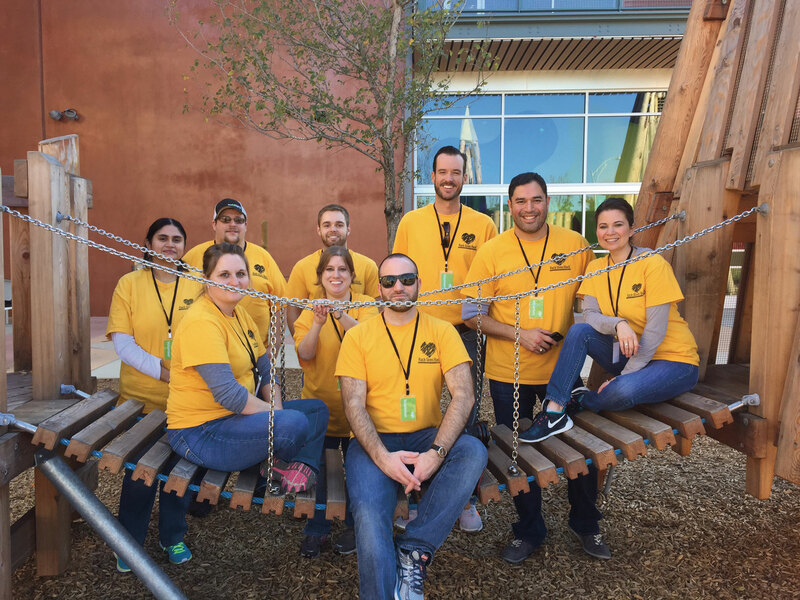 Community partners help facilitate, bringing the best of San Antonio to The DoSeum. For more information, contact Dustin Christensen – Senior Corporate Sponsorship & Events Manager at (210) 572-0611.